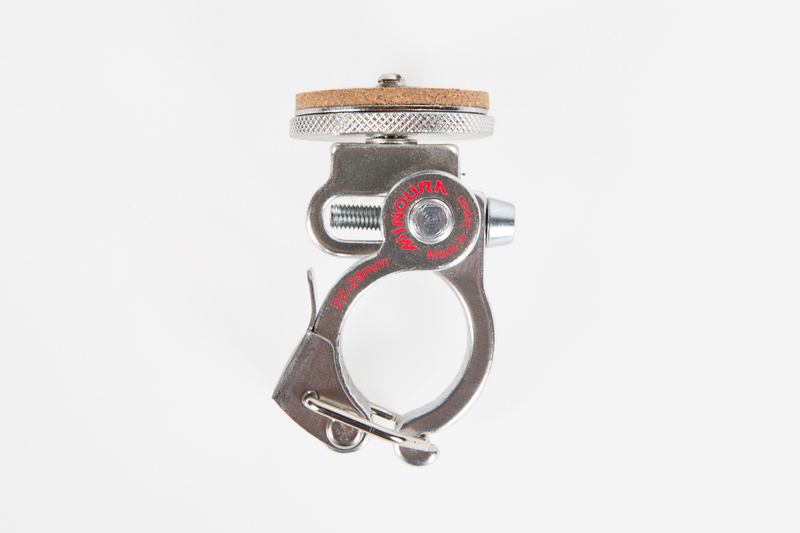 Our friends at Photojojo found another cool camera gadget. I’m already using and recommending their iPhone lens kit. Now they’re selling a Bikepod kit. 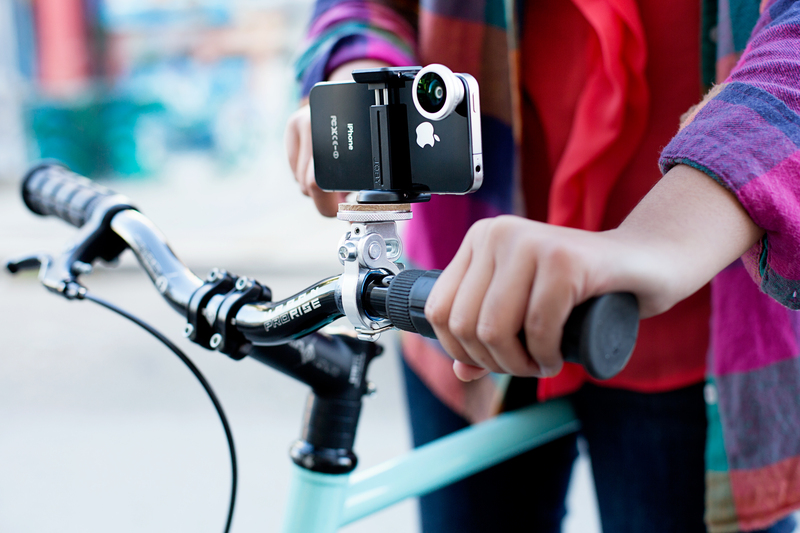 It includes a quick-release mount for your handlebar that attaches to a tripod clamp and costs $45.00. 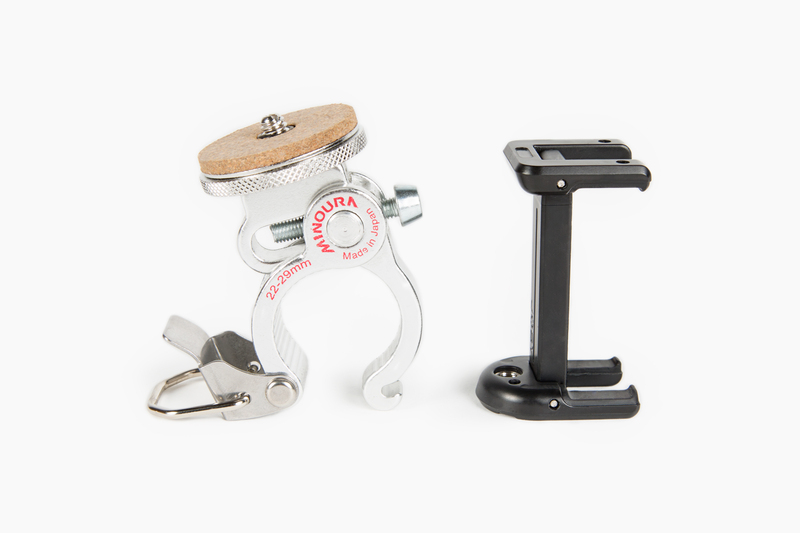 You can purchase just the Bikepod that attaches to any camera’s tripod mount for $25.00. For bloggers, bikes and cameras go together like beer and, well, bikes. I’m taking the Bikepod with me, and more new gear, to SXSW next week.